ya at first i lyke super-balst statis. but i reverting back to slow and quiett. but then it bitter-sweet at rally with slowbike. so i take balster to rallys and ride slow bikes home arunnd the nayberhood. it a funamental arguement of dose you chop of limited suply of mopeads and make them what they not - witch is a fast little pedal bike. or do you keeps it a slo poke danger to be on the rodes at 28mph. 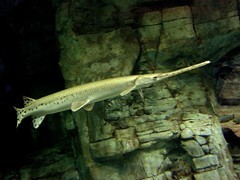 this gar say it a god thing to have one blasto but then keep the rest for mopead presrevation since one day they all will be found and gone. you opinions>>?